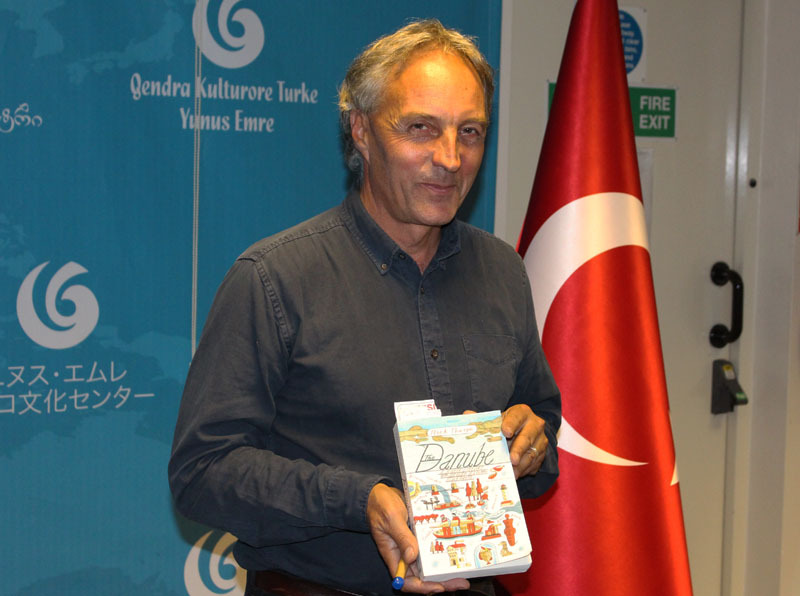 Nick Thorpe gave a lecture for the Anglo-Turkish Society, at the Yunus Emre Centre, London on 8 October 2015 with the title The 'Danube: A Journey Upriver from the Black Sea to the Black Forest'. Nick Thorpe is Central Europe Correspondent for BBC news. This lecture accompanies his new book, published by Yale University Press, which documents centuries of civilization along Europe's great waterway, and has been compared to the classic work of Claudio Magris.